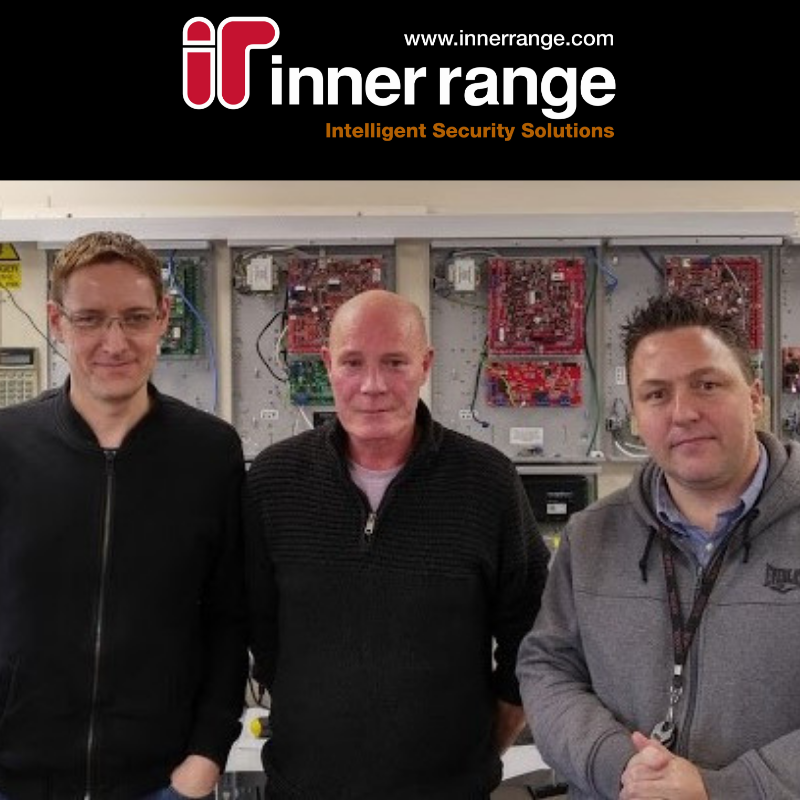 Here at access control systems manufacturer Inner Range, we pride ourselves on providing the best support for installers and integrators. Our systems can do powerful and complex tasks and while we offer basic and advanced training programmes for all our products, we understand there will inevitably be challenges or new scenarios clients need help with along the way. We offer quality technical support for all our access control systems Monday to Friday from 8.30am to 5pm on 0845 470 5000. We know a scheduled task from a Macro. But we’ll never judge you if you don’t. “My experience with the tech team goes back many years and they’ve never let me down. 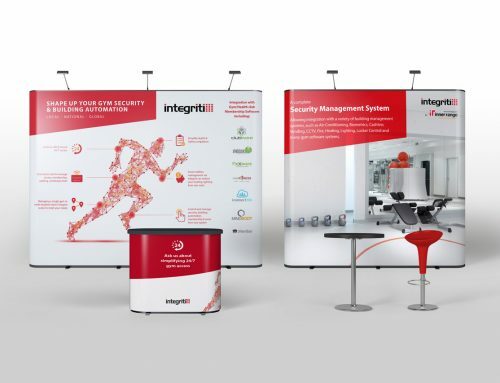 “We use Integriti, which is a very versatile product. If you want to achieve something, there are probably two or three ways you could do it. The tech team will always advise the best way to achieve what you need. “I’ve thrown all sorts of queries at them over the years. Some of the things we want to be able to do are not run-of-the-mill so they set up a similar system and play around with it until they figure out how we can do what we need to. Then they give us comprehensive instructions with screenshots to help us programme that scenario. Tim Banham, Systems Electrician at Stockport College. “I’ve attended Inner Range training courses and there’s always so much to remember that I often need to call the technical support team. The techies are complete experts and know their products inside out. What I like most is that they talk to you like a friend and they never judge, even when you call with what turns out to be a simple issue. Gary Carr, Accounts Manager, Ignis Fire Protection Services. Seb Hunt, Solutions Engineer, Milestone. Inner Range offers basic and advanced level training for Inception and Integriti access control systems. The online training programmes are all instructor-led, so there is always an Inner Range trainer on hand to help with any issues. Certificates and ID cards are issued to technicians upon completion.